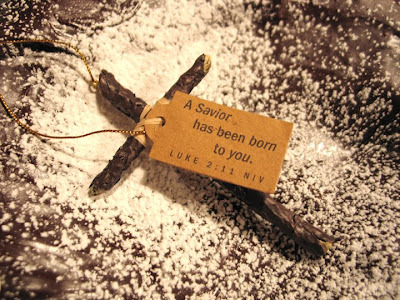 Inspiring Ideas with artist Jeanne Winters: Happy Birthday, Jesus! Happy Birthday indeed! Enjoy your Christmas!! 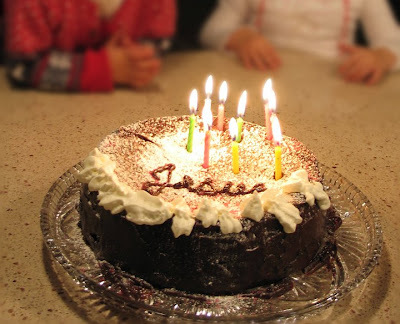 Love the cake idea... your so creative..:) I really loved it..
What a great idea; a birthday cake for Jesus. And it looks really good too. You're so very creative, but I guess that makes sense. I hope this new year is a great one for you. Always good to remember what Christmas is all about. Happy holidays to you and your family and thank you for always filling your blog with interesting and inspiring posts. I love it ... we always celebrate His birthday too. 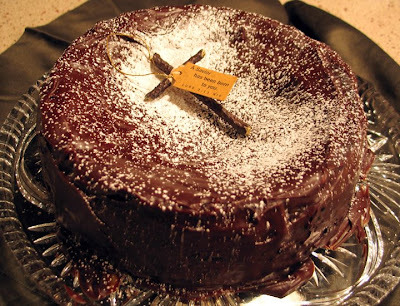 I love the cross on the cake. This is simply beautiful! I'm definitely using this idea next year, perhaps even for the Church Christmas potluck dinner we do every year. You are a beautiful woman Jeanne! We celebrate Jesus' birthday too! It's a tradition in our house to make Him a birthday cake and sing to Him. The whole family participates in making the cake and icing it. It's nice to see your love for Jesus on your blog, you made me smile!! What a beautiful cake! I especially like the cross.